Downtown's culinary scene continues to grow. 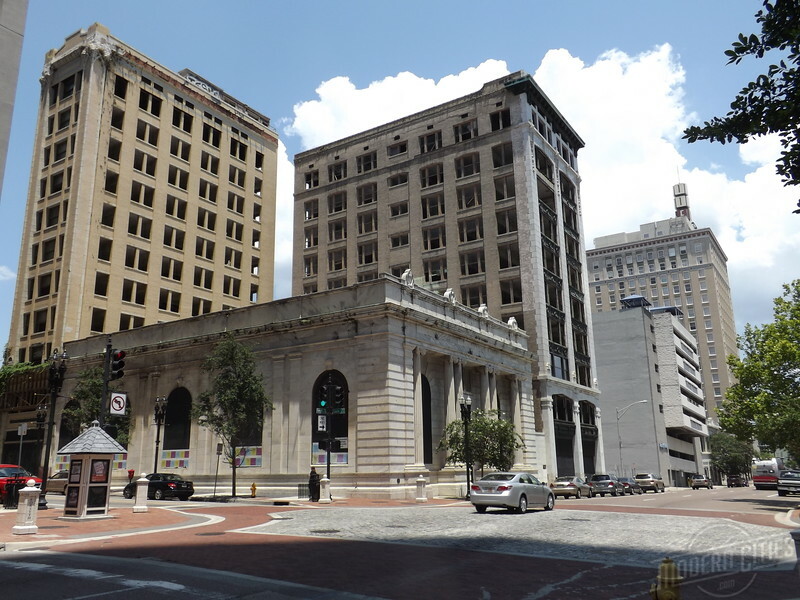 Here are seven phenomenal restaurants and bars on their way to Jacksonville's central business district. Acclaimed Chef Scott Schwartz will be opening The Bullbriar in the historic Marble Bank. The “southern-sophisticated” themed restaurant will include 175 seats and a large bar within the space. Along with the restaurant on the first floor and mezzanine, Schwartz has an option to have private dining rooms and wine cellars in the building’s basement vaults. After years of delay, construction should be underway on The Bullbriar and the rest of the Laura Street Trio, later this year. 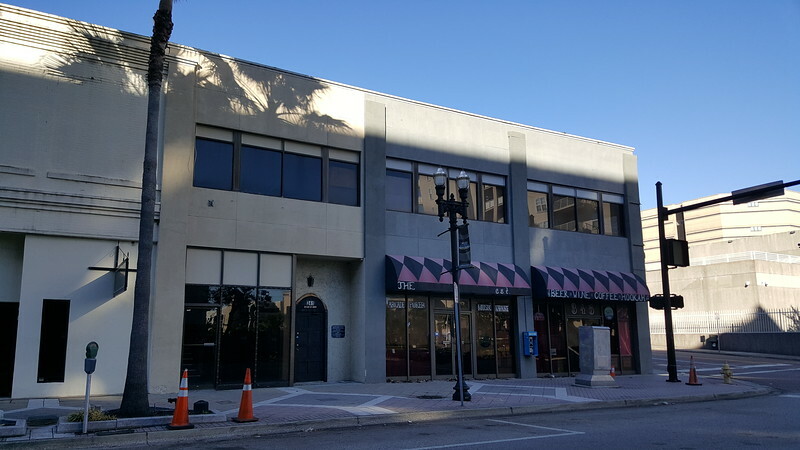 Ron Chamblin, the owner of Chamblin’s Uptown is in the midst of converting an adjacent three-story building into a first floor restaurant and four apartment units on the top two floors. The restaurant will provide breakfast and lunch, serve beer and wine and feature evening events. In addition, the eatery will include patio-style seating and tables along Laura Street. The project is expected to be completed in May 2019. 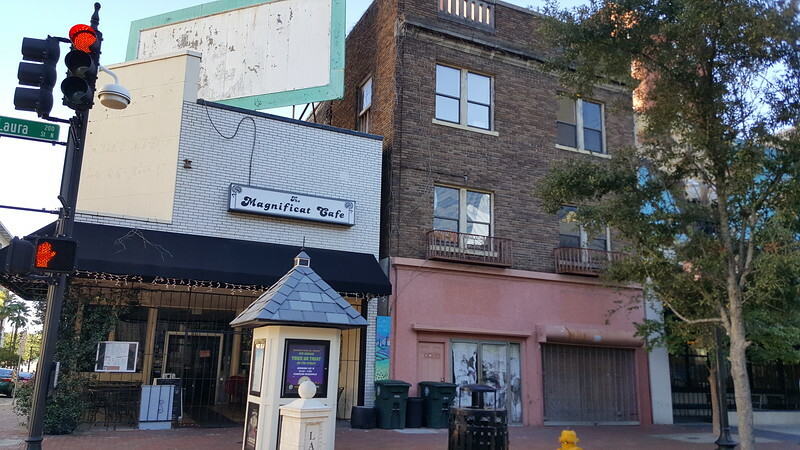 Quincy Benton plans to open the Manhattan Sports Bar and Lounge in Downtown’s Elbow District. The 2,881-square-foot space is described as a New York-themed establishment designed to capitalize on the speakeasy buzz taking place around the country. 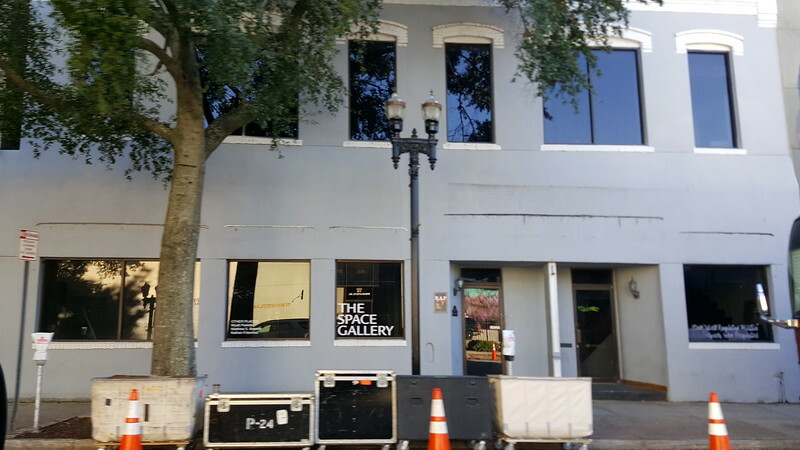 In addition craft cocktails, Manhattans and draft beer, the 150 seat space will include an outdoor beer garden and serve small-plate Southern fare along with New York favorites. Benton’s goal is to open the bar no later than year’s end.